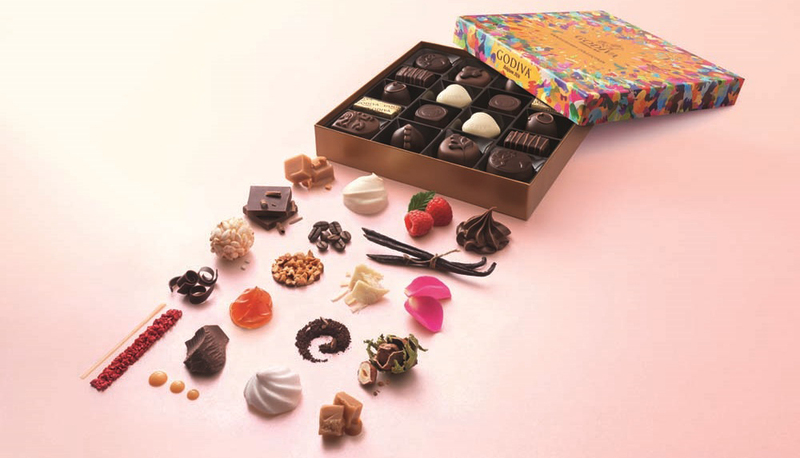 A delicious meeting of the past and present, The Collection Anniversaire is sweetly nostalgic and at the cutting edge of chocolate and design innovation, created to honour the brand’s 90th anniversary. 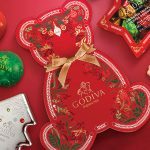 Featuring nine of Godiva’s most iconic chocolates, one from almost every decade, each creation is a precious taste of history and has its own fascinating tale to tell. 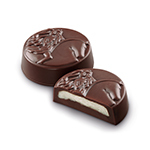 A fine white chocolate ganache laced with exotic Madagascan vanilla. 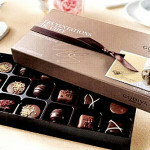 The dark chocolate shell features an impression of Lady Godiva, who became the iconic symbol of the chocolatier. 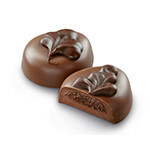 A sumptuous coffee ganache, created for the multi-Oscar-winning movie ‘Gone with the Wind’. 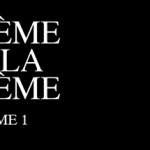 The shell is hand decorated with a feather, recalling Scarlett O’Hara’s famous hat. 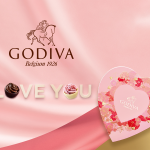 The year in which Godiva opened its first store in Brussels, ‘the heart of Belgium’. 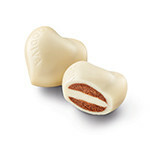 The occasion was marked with a white chocolate hazelnut praliné, in an iconic heart shape. 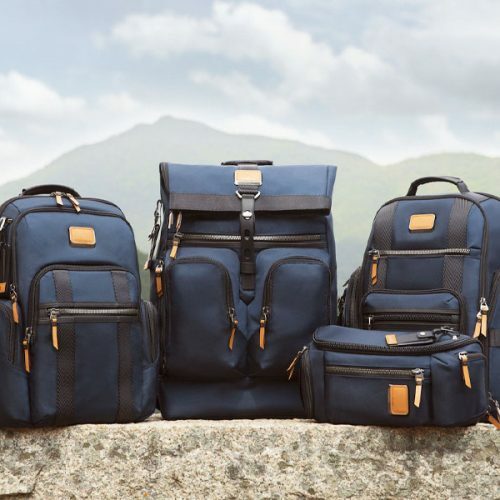 The Draps family loved to holiday in Italy. 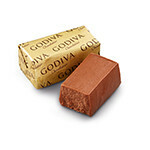 This elegant chocolate is an interpretation of a traditional Italian recipe of rich hazelnut praliné, skillfully blended with smooth milk chocolate. A proud year, as Godiva is appointed to the Royal Court of Belgium. 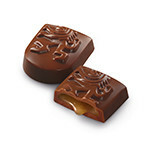 To celebrate, the Belgian lion is embossed on the milk chocolate shell, which wraps around velvety liquid caramel. 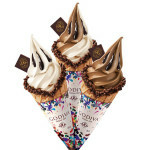 A new chocolate, with hazelnut praliné and puffed rice, was launched to herald Godiva’s arrival in Japan. 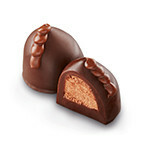 The center is coated in fine dark chocolate, enveloped with milk chocolate. 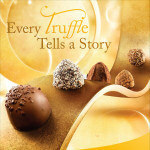 Five centuries after the discovery of America, Godiva created a tribute to the Aztecs, who revered the cocoa bean. 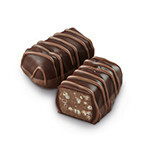 It is a soft, creamy ganache, covered in dark chocolate. 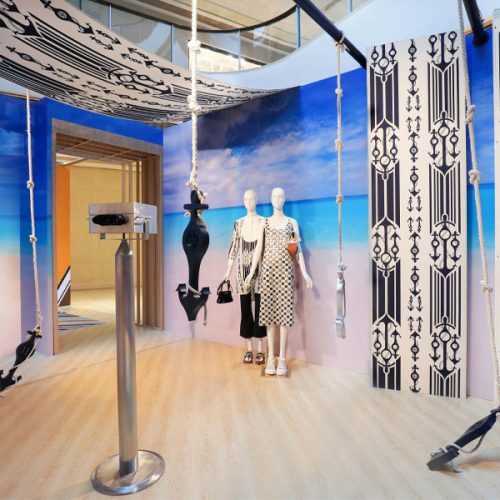 A more recent creation, inspired by the twin themes of contrast and harmony. 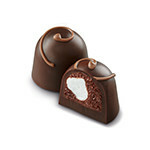 Light, yet crispy meringue brings a touch of surprise and texture to a creamy chocolate mousse. 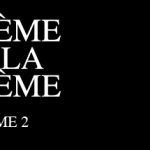 The ninth and final piece of the collection is the Egérie Noir. 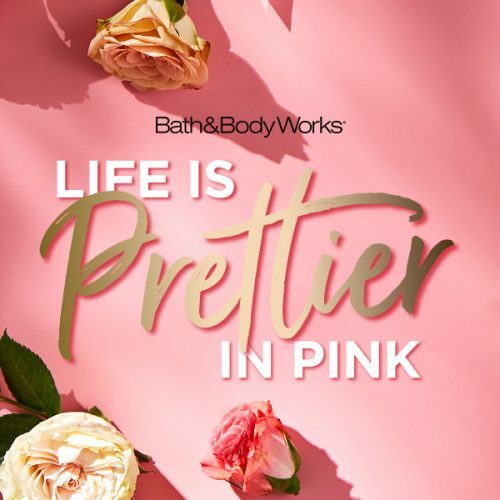 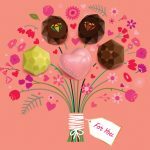 A complex, contemporary creation of the smoothest raspberry ganache, delicately balanced with essence of rose petals, and encased in rich, dark Belgian chocolate. 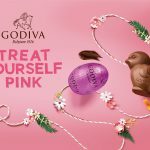 Created by one of Godiva’s expert chocolatiers, Chef Jean Apostolou, both the filling and the shape of the shell are exciting new innovations, a testament to Godiva’s pioneering flair for chocolates. 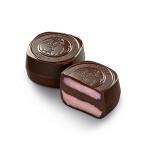 The rose and raspberry flavour is one that will play an exciting role in the chocolatier’s 90th year. 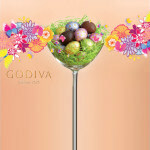 Since its inception in 1926, Godiva has been celebrated for its creative, forward-thinking approach to chocolate-making. 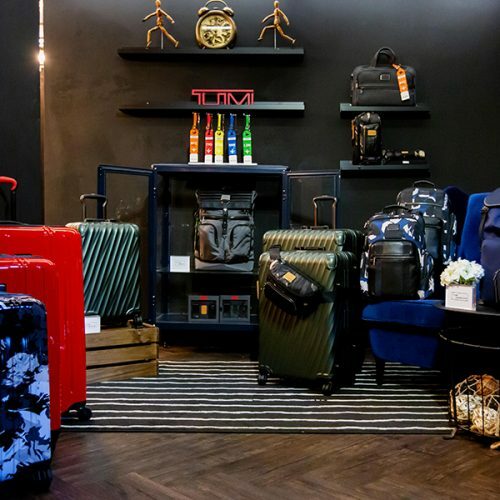 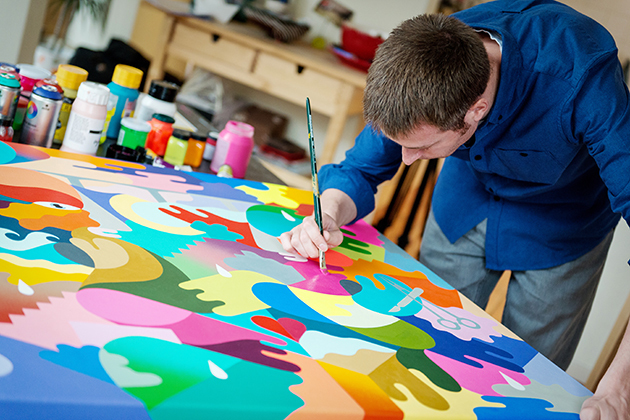 To honor the 90th anniversary of the brand, Godiva collaborated with the cutting-edge Belgian artist, Oli-B who is famed for his bold and vibrant artwork. 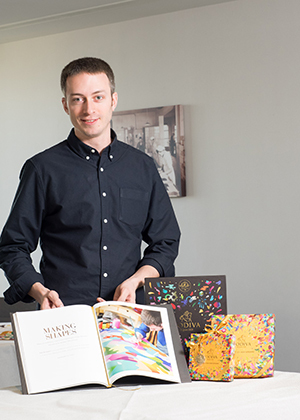 Oli-B created a tableau of dynamic colours, evoking the joyous drama and energy of fireworks. 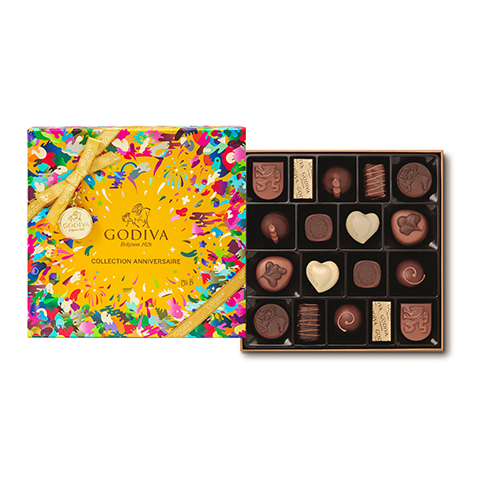 Full of movement and vitality, the design perfectly captures a spirit of effervescent celebration and is reflected on the iconic Godiva packaging. 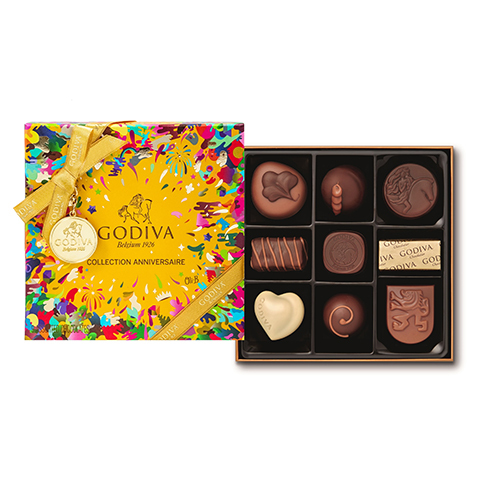 The Collection Anniversaire Chocolate Gift Box is available in 9pcs at RM130 and 18 pcs at RM230, exclusively available in Godiva boutiques.